Westbury is a relatively small and quiet community offering 3, 4 and 5 bedroom rental houses which border palm trees and orange groves. Being located on US27, there is an excellent selection of first class golf courses nearby. Just before the intersection with US27 and Interstate 4 is the Posner Park shopping centre offering major stores including JC Penney, Target, Ross, Dress for Less and many more is literally For snacks and eating out, there are a number of local restaurants including Perkins, Denny's, Waffle House, Bob Evans, the Shamrock pub and a local pizzeria. The Target superstore is the nearest supermarket for those everyday essentials. In addition to the 7-Eleven on US27, the nearest Publix supermarket is around 3 miles south on US27. Alternatively, travel for around 4 miles towards the ChampionsGate development and you will find another Publix supermarket, more restaurants and the Omni Resort hotel, which offers fine dining for that special occasion. There is also another Publix around 8 miles north on US27, with more eateries, including Applebees, Quiznos, an Indian take-away and a wine & bistro parlour. The nearest Walmart is towards Haines City - approximately 7.5 miles south of the community. 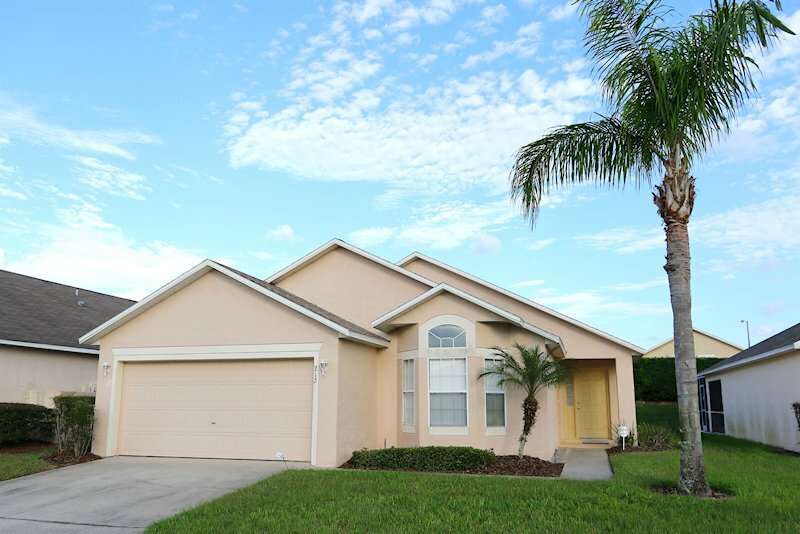 Westbury is located on highway US27, around 2 miles south of the intersection with Interstate 4; which also offers the most straightforward driving route to Walt Disney World and Kissimmee. For Universal Studios, SeaWorld and the International Drive area, head for Interstate 4 and then north towards Orlando. Orlando International airport is accessible from Interstate 4 and the Beachline Expressway SR528. This is also the route to Kennedy Space Center and Cocoa Beach. For the Gulf coast and Busch Gardens, head south on Interstate 4 towards Tampa. The new Legoland Florida is further south on US27. The Davenport area is set south of the Orlando attractions, but benefits from purpose built, newer developments in conservation areas. The offset of this is that shops and restaurants may be limited, with a car being essential. That said, the area is a must for golfers, with so many fantastic courses in the area to choose from. With Interstate 4, US27 and SR17/92 routes all available, access through to the attractions, shops and restaurants is straightforward.